Overall displays in Very Good Condition. 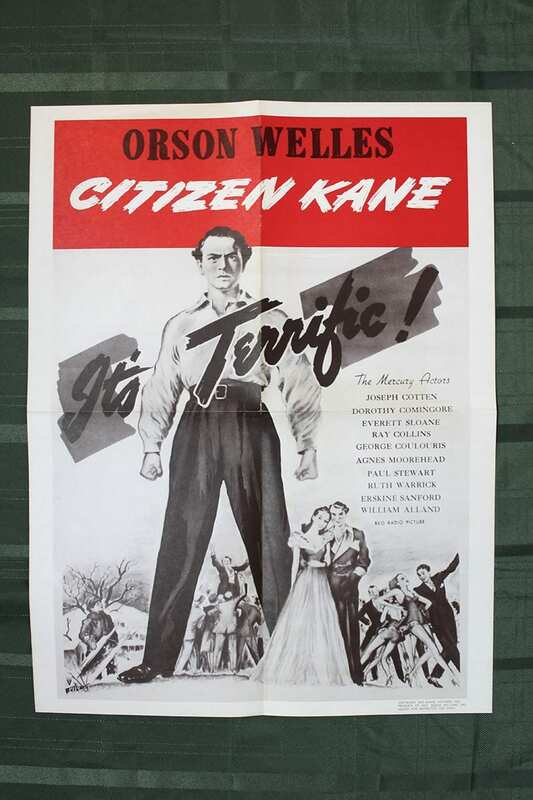 This very rare and fun original first release Half-Sheet for the tropical ‘south-of-the-border’ musical-comedy-romance, TROPIC HOLIDAY, stars Dorothy Lamour, Ray Milland & Martha Raye and displays touch-ups to fold lines (most notably across Lamour’s chest/see image), bottom left corner edgewear & chipping, border edgewear, otherwise displays fun artwork and good color! 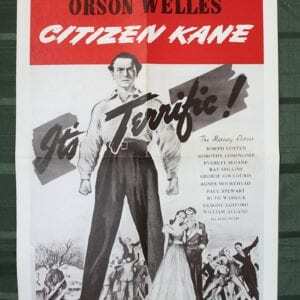 Size: Original U.S. Half-Sheet (22” x 28″). 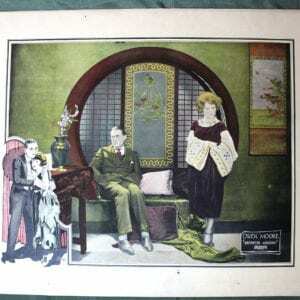 Condition: Overall displays in Very Good Condition. 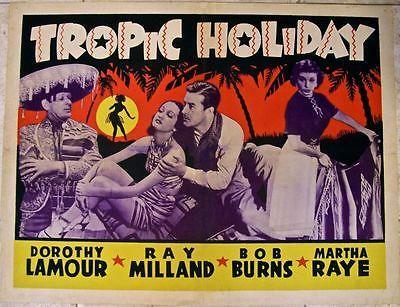 This very rare and fun original first release Half-Sheet for the tropical ‘south-of-the-border’ musical-comedy-romance, TROPIC HOLIDAY, stars Dorothy Lamour, Ray Milland & Martha Raye and displays touch-ups to fold lines (most notably across Lamour’s chest/see image), bottom left corner edgewear & chipping, border edgewear, otherwise displays fun artwork and good color! 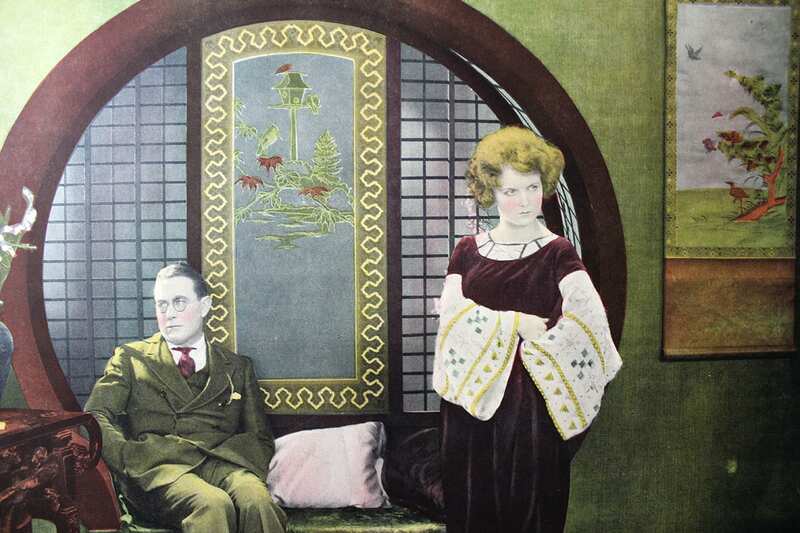 Please refer to the attached image and enlarge for a detailed view of this scarce original Half-Sheet for the 1938 Mexican Musical Comedy, TROPIC HOLIDAY. 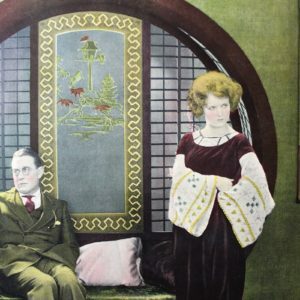 Bid with confidence as we offer a 100% money back guarantee on all of our items! SOME CAME RUNNING -ORIGINAL 1959 HALF SHEET POSTER- FRANK SINATRA STYLE B ART! 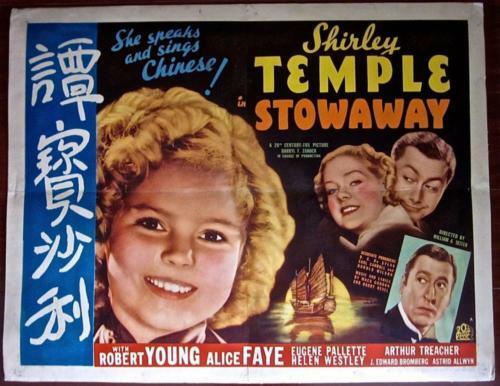 STOWAWAY - ORIGINAL 1936 HALF SHEET LB POSTER - RARE STYLE SHIRLEY TEMPLE! 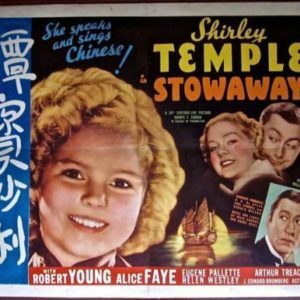 STOWAWAY – ORIGINAL 1936 HALF SHEET LB POSTER – RARE STYLE SHIRLEY TEMPLE! 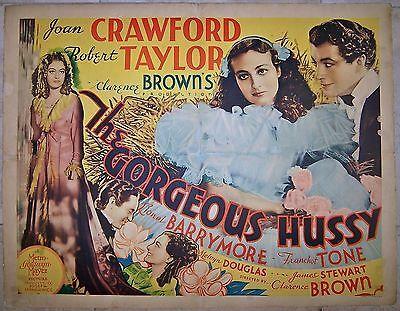 GORGEOUS HUSSY '36 LB 1/2 SH ~ JOAN CRAWFORD ~ ROBERT TAYLOR ~ LIONEL BARRYMORE! 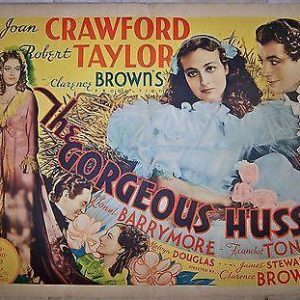 GORGEOUS HUSSY ’36 LB 1/2 SH ~ JOAN CRAWFORD ~ ROBERT TAYLOR ~ LIONEL BARRYMORE!